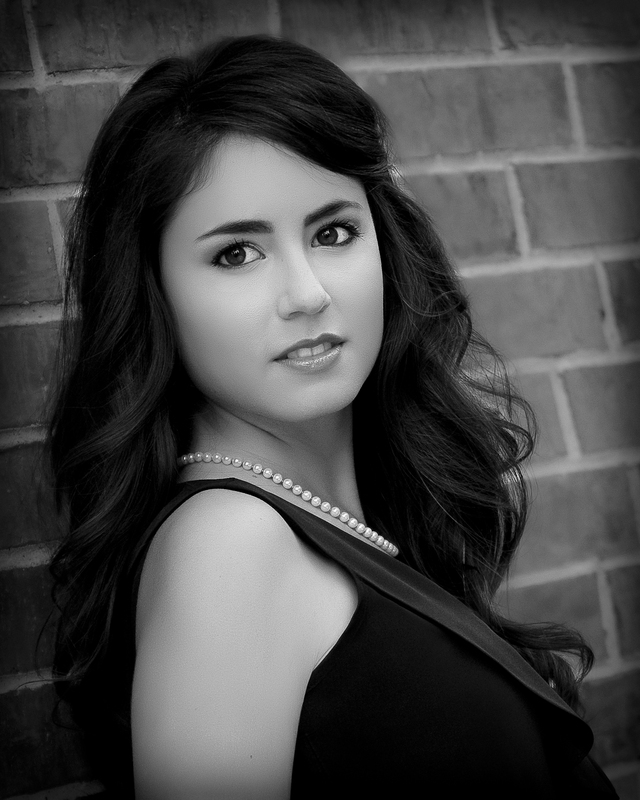 Pianist and vocal coach Rachel Zapata performs both solo and chamber recitals throughout the nation. She has performed in Weill Recital Hall at Carnegie Hall, the College-Conseratory of Music at the University of Cincinnati, Baylor University, Northern Kentucky University, and McClennan County Community College in Waco, Texas. An opera enthusiast, Ms. Zapata specializes in art song. She has diction study in English, German, French, Italian, Czech, and Russian, and coaches art song and opera regularly. She also collaborates with string, brass, and wind instruments. In the coming months, Ms. Zapata will serve as repetiteur for Opera d’arte’s production of Ravel’s L’enfant et les Sortilèges at the University of Cincinnati, and repetiteur/coach for El Paso Opera’s upcoming production of La bohème. Rachel holds a Master of Music in Collaborative Piano with an emphasis in Vocal Coaching from CCM, where she studied with Kenneth Griffiths. She also holds a Master of Music and Bachelor of Music, both in Piano Performance from Baylor University.